Below you will find the FITBODY exercise database with a list of exercises for women that want to lose weight and get a tight, lean, fit body. Proper weightlifting form is critical both to be sure you avoid injury and to be sure that you are getting the most out of each workout. As you review the FITBODY exercise database note the exercise form the is used. Many of the movements in the list of exercises include videos and step by step instruction. Be sure to review the proper weightlifting form of each exercise as you begin your strength training program. Within this list of exercises for women you will find each one demonstrated specifically by a woman, because let's face it, women's bodies are different than mens. And even though exercise mechanics might be the same, there are slight variations to each exercise that take into account our uniquely feminine anatomy. As a quick reference tool, with the FITBODY exercise database you can sort each of the different exercises based based on the primary bodypart used by clicking below. Why create the FITBODY exercise database with exercises for women? As a women's fitness expert and online personal trainer, there is nothing more important to me than the safety of my clients. Knowing the right exercises for women is key to helping them achieve! Since I do not workout directly with my clients, I want to be sure that they have proper weightlifting form and that with each exercise session they are using proper workout techniques. So, it was critical to put together this list of exercises for women that are key elements with in each of my workout plans for women. Ideally, a woman and check her workout plan on those strength training days, click open my exercise database and immediately have a reference for how to do every exercise right at her fingertips. 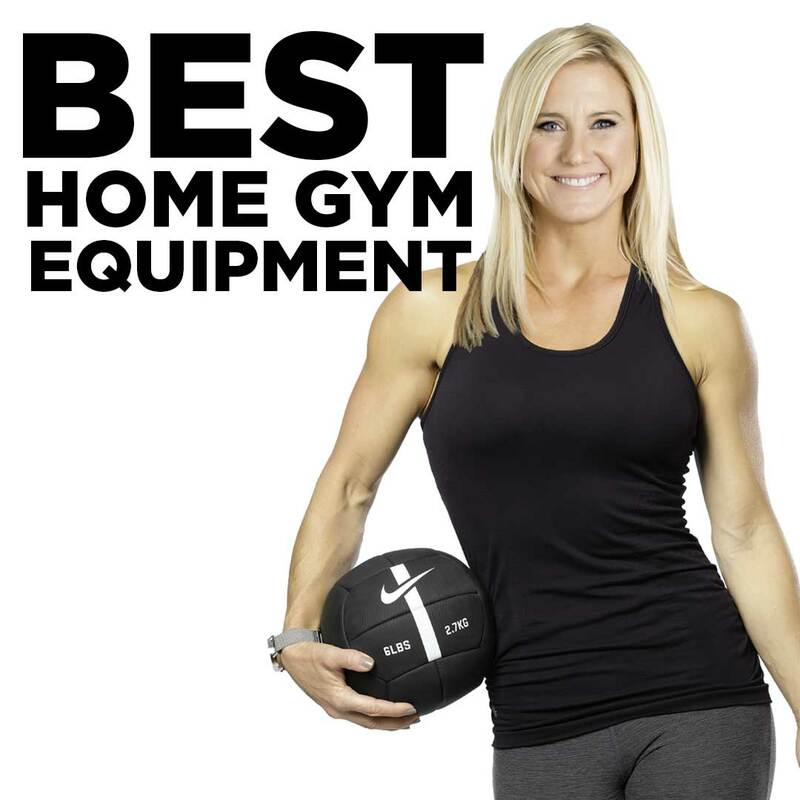 The best part is that this exercise library can be there with you at each workout, every time you need to know! 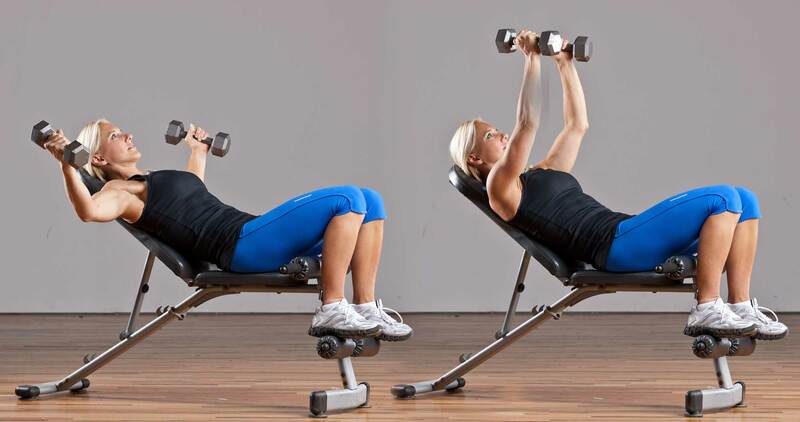 Weight training which is also commonly called strength training is an important part of health and along with proper nutrition and cardiovascular exercise, it creates a balanced, healthy lifestyle. There are many benefits of strength training and the good folks at the Mayo Clinic go into great detail about those benefits. Muscle mass diminishes with age. You can counteract this loss through strength training. The percentage of fat on your body increases as you get older if you don’t do anything to replace the lean muscle you lose. Using many of the movements you see in this exercise database helps preserve and enhance your muscle mass, regardless of your age. A regular strength training program helps you increase lean body mass and burn calories more efficiently, which can result in healthy weight loss. Using the right exercises for women you really can lose bodyfat and control your weight. Because of hormonal changes that women experience as they get older, they naturally lose bone density, putting them at increased risk for developing osteoporosis. Routinely lifting weights and following the list of exercises here, will slow bone deterioration and can help your bones grow stronger, help you maintain strength, and reduce your chance of developing — or slow the effects of — osteoporosis. When you build muscle, you help protect your joints from injury and increase your balance and coordination. Each of the movements in this exercise database includes a demonstration to help be sure you have the correct weightlifting form. This becomes increasingly important to help you maintain your independence as you age. Teaching women proper weightlifting form and proper workout technique is super important to me! Below are some of my favorite articles concerning exercises for women focusing on form that include many of the movements in this exercise database or list of exercises for women.